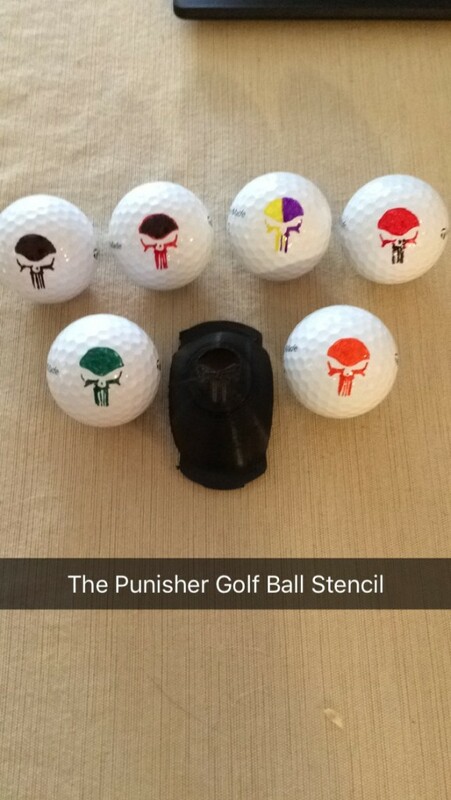 I offer fully customized golf ball stencils and coin sized markers for the green. Please see the photos below for past projects. 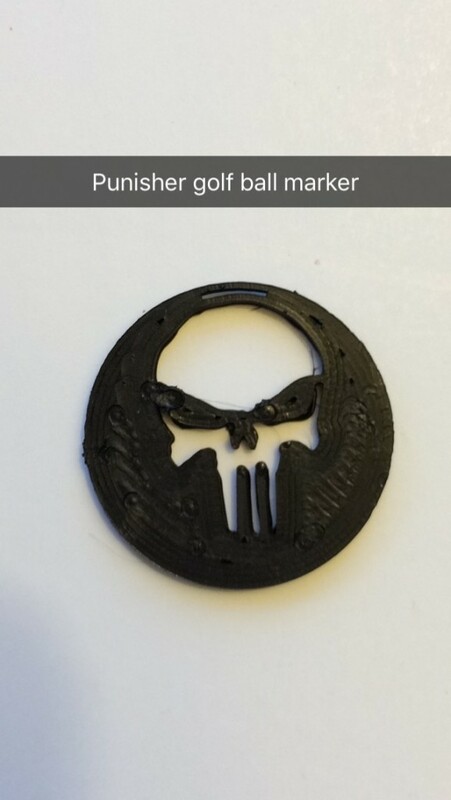 I can make almost any image but the smallest detail possible is 0.05″.